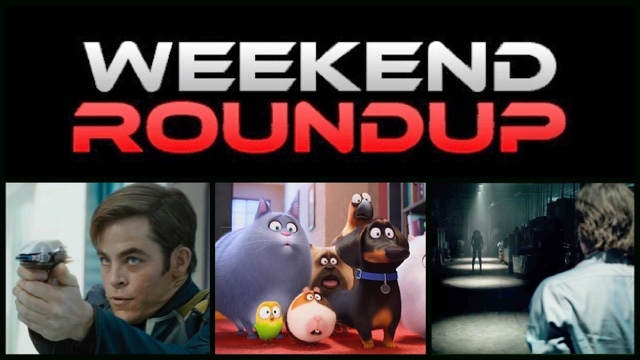 Welcome to WEEKEND ROUNDUP, where we discuss this weekends box office results. The TOP 3 films for the weekend of July 22-24 were Star Trek Beyond, The Secret Life of Pets, and Lights Out. It's no surprise that the new Star Trek film took the top spot this week, but seeing Ice Age: Collision Course fail to hit the Top 3 is definitely a sign that this franchise is on its last legs. Ghostbusters managed to stay in the Top 5 this week with $21 million, putting its worldwide total at $122 million, proving that perhaps this film will do just well enough to warrant the planned sequel. The latest installment in the rebooted Star Trek series hit theaters this weekend, bringing in $59.3 million. 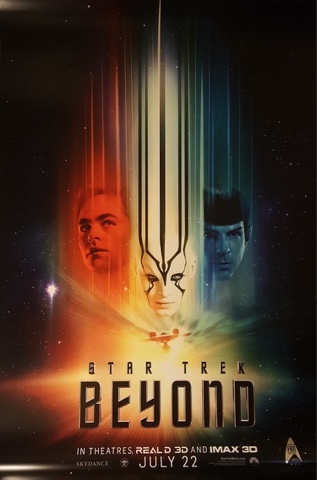 Combined with the $30 million in foreign grosses, Star Trek Beyond managed a worldwide total of $89.3 million on a $185 million production budget. 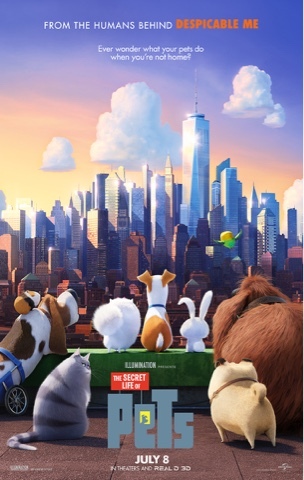 The newest animated film from the makers of Despicable Me, The Secret Life of Pets, managed to bring in another $29.6 million this weekend, a drop of only 41.8%. 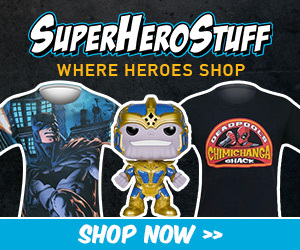 This puts its domestic total at $261 million, with a worldwide total of $324.2 million on a $75 million production budget. 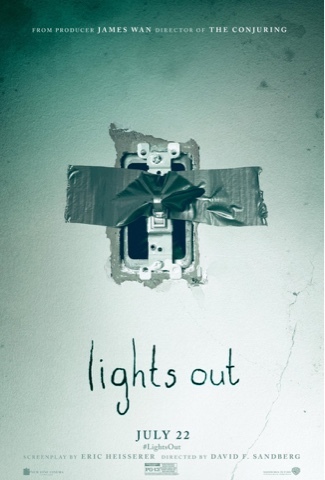 The newest horror film from producer James Wan, Lights Out, hit theaters this weekend with an impressive $21.7 million. 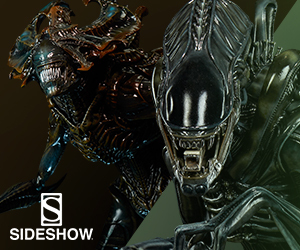 Combined with the foreign grosses, it managed a worldwide total of $30.2 million on a very small $4.9 million production budget.